CORPUS CHRISTI, Texas — The second anniversary of Hurricane Harvey is less than five months away, and people are still struggling to recover. 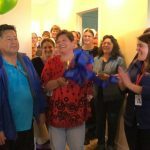 On Friday, two families that have been through so much over the past year and a half were given a sense of belonging again thanks to the combined efforts of area organizations. 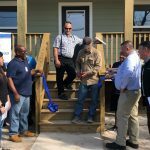 The Coastal Bend Disaster Recovery Group, the Mennonite Disaster Service, the Rockport-Fulton Chamber Foundation and Samaritan’s Purse helped rebuild homes for the families. 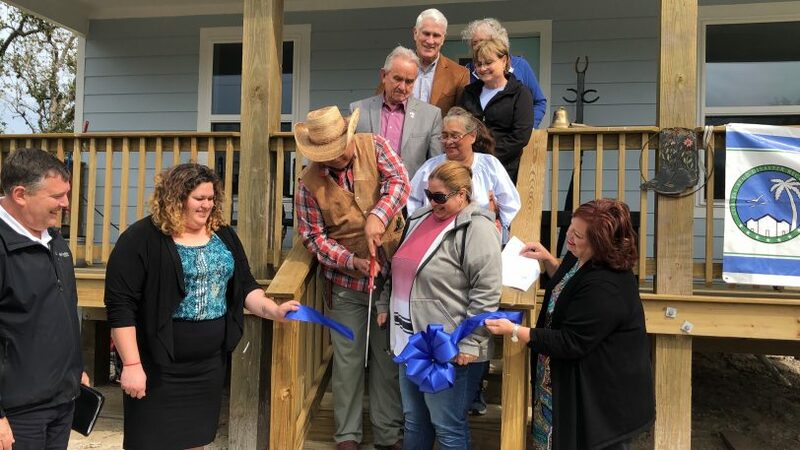 Before the keys were handed to each owner Friday, a ribbon cutting ceremony and blessing took place. The two homes were the 16th and 17th homes the organizations have helped rebuild for Coastal Bend families affected by Hurricane Harvey.